Fiesta Inn Ciudad de Mexico Forum Buenavista is a 4* hotel located in Mexico City-North Insurgentes, Mexico. It features 129 rooms. 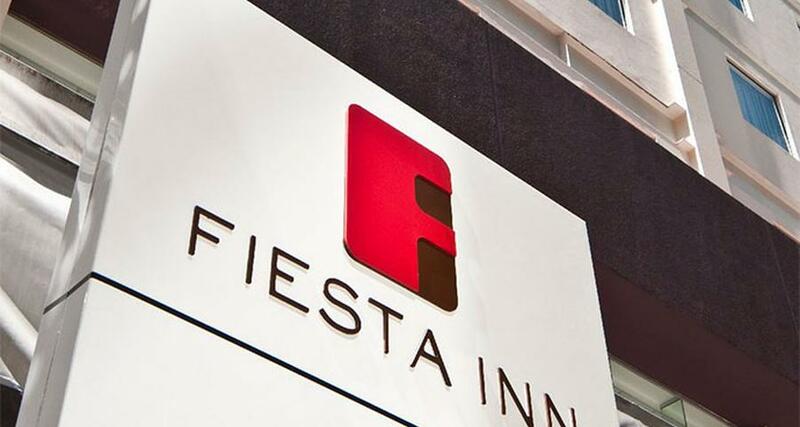 Fiesta Inn Ciudad de Mexico Forum Buenavista is a business hotel that offers everything executive travelers need to enjoy a comfortable and convenient stay in Mexico City. Guests are provided with meeting and event areas, a business center, a restaurant and onsite parking. The hotel is within a shopping center in Buenavista and offers easy access to supermarkets, a metro station and various cultural and tourist attractions in the city.